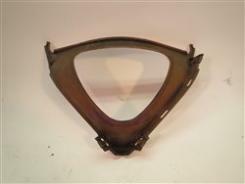 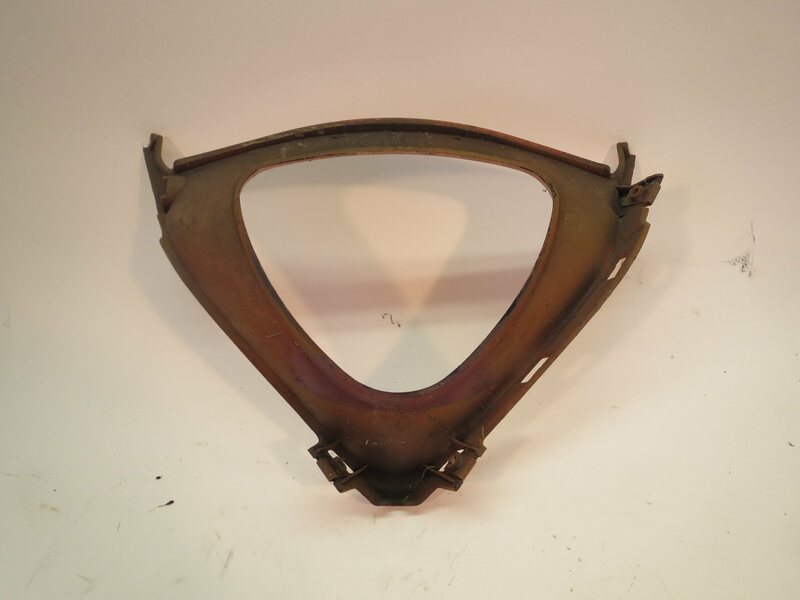 Used Suzuki RF600 Lower Inner Trim 93 - 97 in good condition. No broken tabs or cracks. 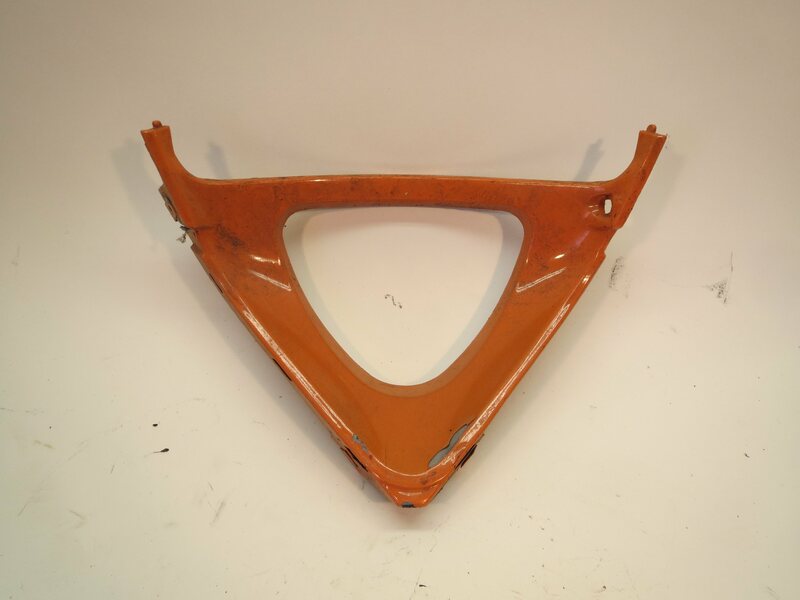 Repainted with a heavy coat of paint. 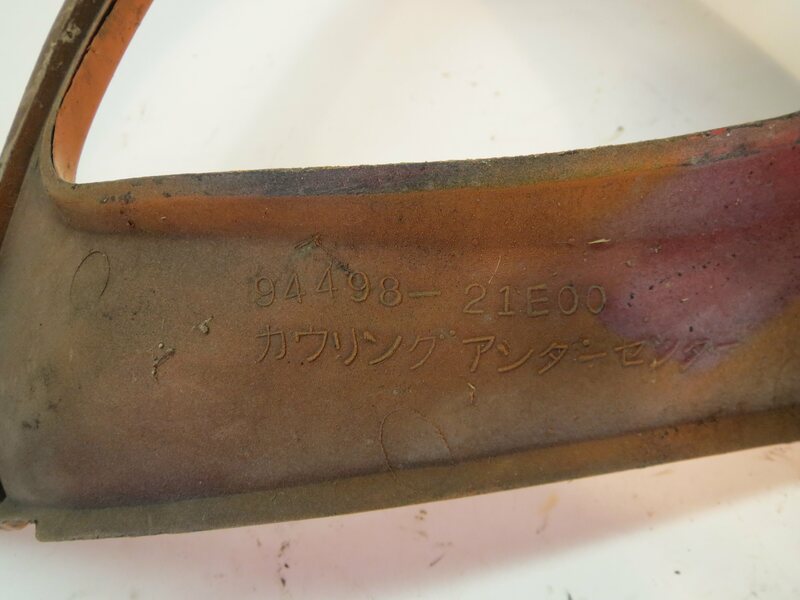 Suzuki part numbers do not appear to cross reference correctly. The number molded into this part is 94498--21E00.